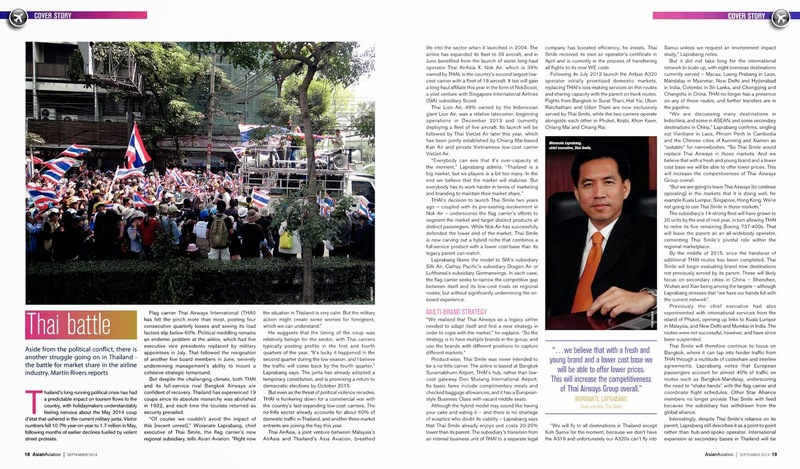 Thailand’s long-running political crisis has had a predictable impact on tourism flows to the country, with holidaymakers understandably feeling nervous about the May 2014 coup d'état that ushered in the current military junta. Visitor numbers fell 10.7% year-on-year to 1.7 million in May, following months of earlier declines fuelled by violent street protests. 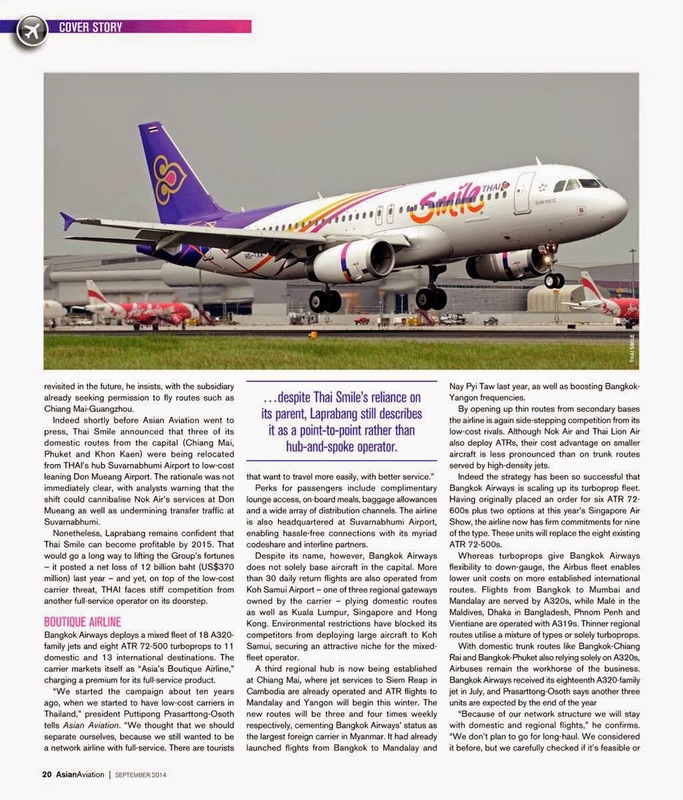 Flag carrier Thai Airways International (THAI) has felt the pinch more than most, posting four consecutive quarterly losses and seeing its load factors slip below 60%. 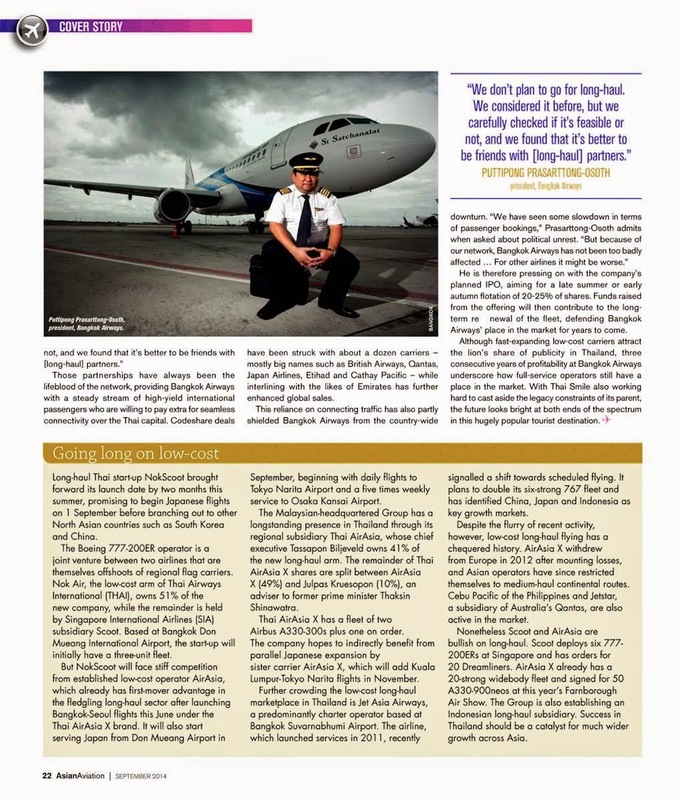 Political meddling remains an endemic problem at the airline, which had five executive vice presidents replaced by military appointees in July. That followed the resignation of another five board members in June, severely undermining management’s ability to mount a cohesive strategic turnaround.